All staff members are registered with the PHECC Council and or medical council and practice to the level licensed to the practitioner. Staff are Garda cleared prior to employment. A.I.T. 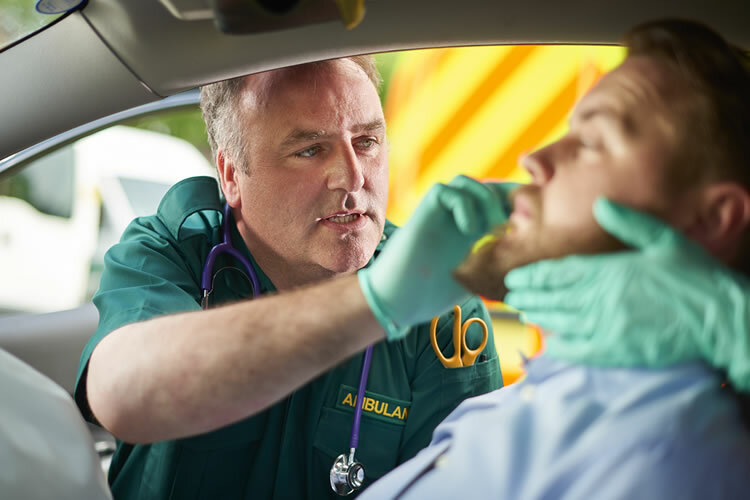 Movie Medics are a registered Service Provider with the PHECC, Pre-Hospital Emergency Care Council.